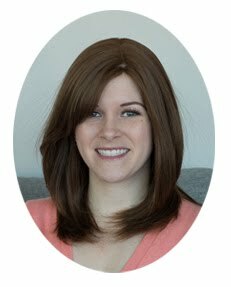 Waffling: The Humble Penguin Giveaway! 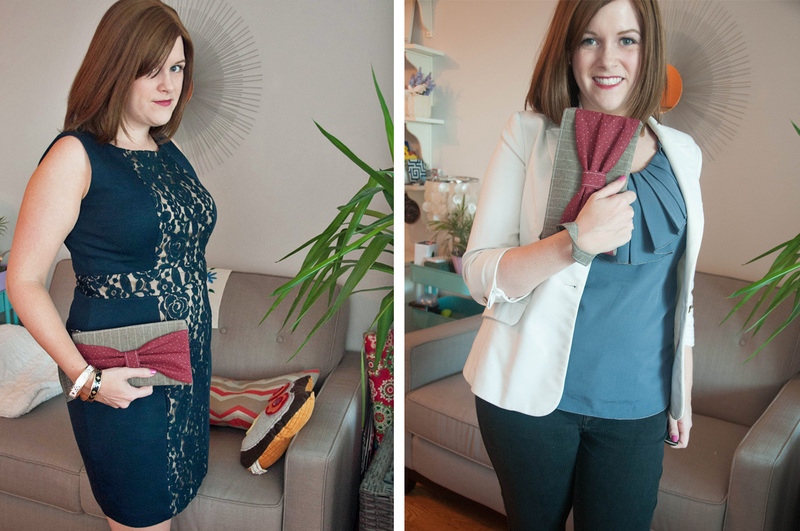 That Dr. Who inspired clutch is my absolute favorite in her shop! I love the first runner up! Also I love both that dress and your casual outfit. Such gorgeous clutches!!! 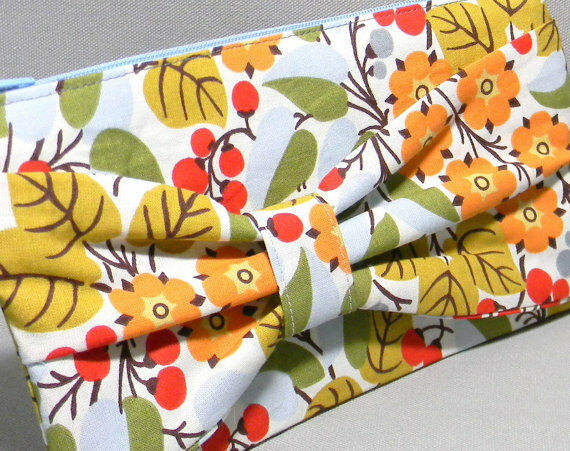 I'd probably go with the Bow Clutch Purse - Red Bow Tie - Tweed - Doctor Inspired - Wristlet Clutch or Bow Clutch - Grey Gray Circle Geometric - Purple Scrolls Paisley! So pretty! Love the white and grey clutch! I love the damask clutch, I'm such a sucker for damask! I love the bright floral print above - these are so cute!! I really like the silver satin clutch, but would have nowhere to use it. My close second is the same one you picked, the doctor who inspired one! That one. I looooove that one! 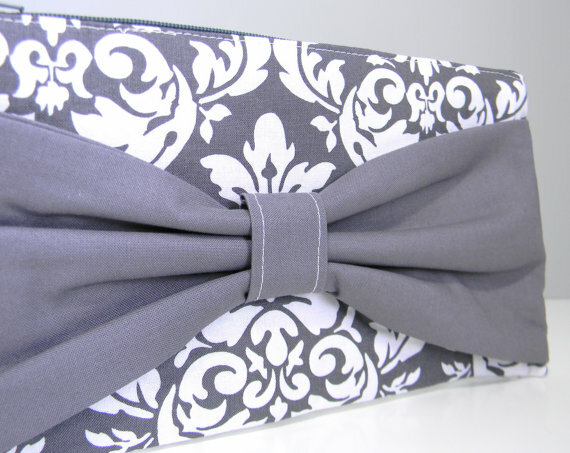 Love the Grey Ivory Damask Paisley Bow Clutch!! My favorite is definitely the one you've chosen, but I also like the Brown and Blue Willow Fabric - Blue Plaid Lining one! That grey one is stunning! May have to go with the Pink Wiggles Stripes. Adorable! The one you picked is my favorite. I love your color combo! So cute! 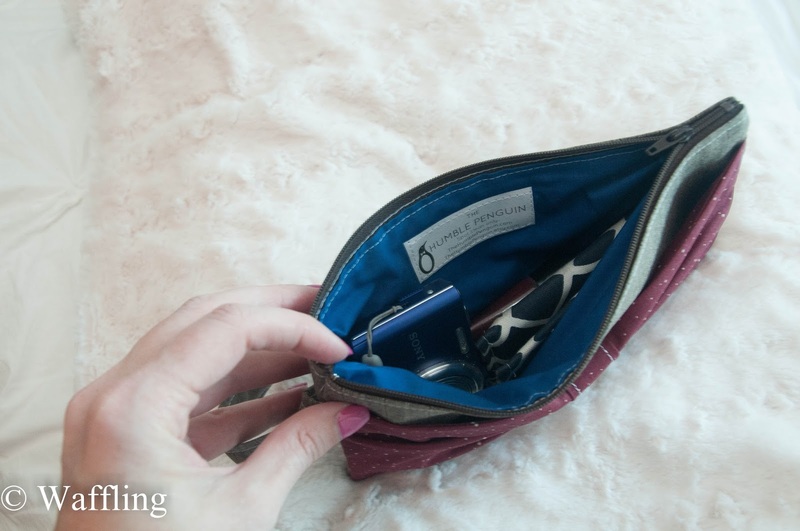 I love the clutch that you have choosen! 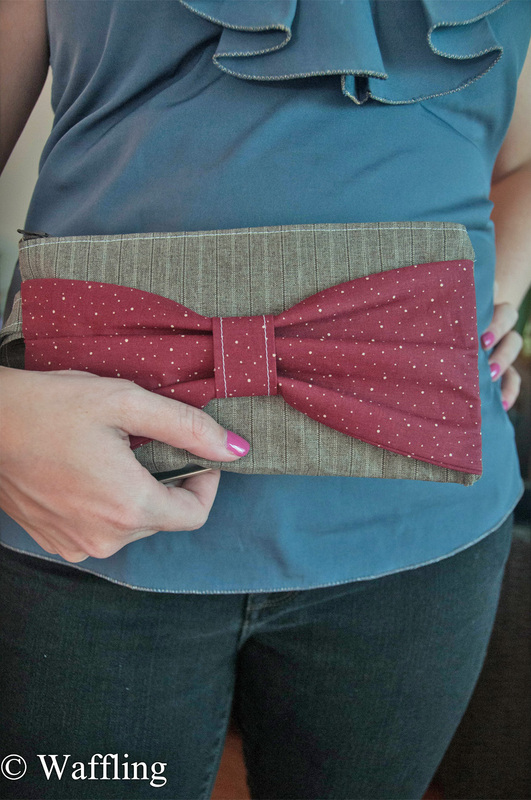 I adore the Brown and Blue Willow Bow Clutch! I love the super flower-y one, perfect for summer if it ever decides to show its face.